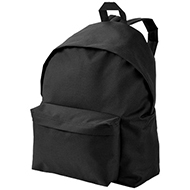 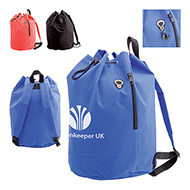 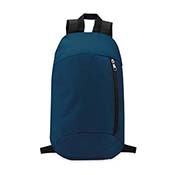 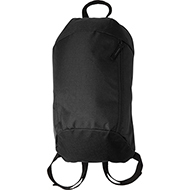 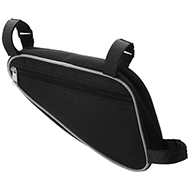 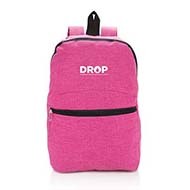 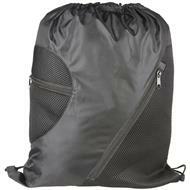 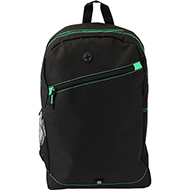 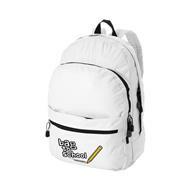 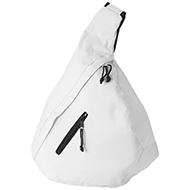 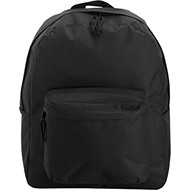 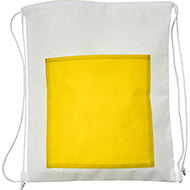 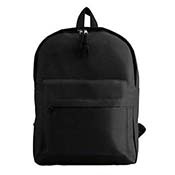 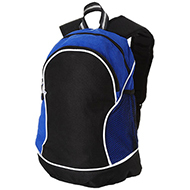 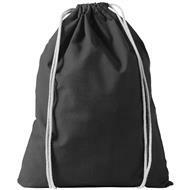 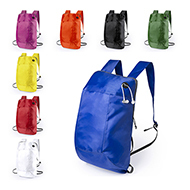 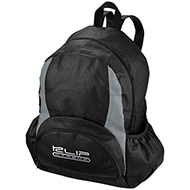 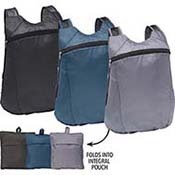 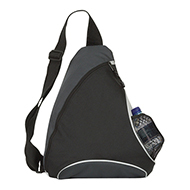 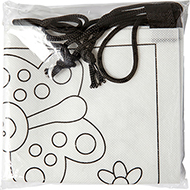 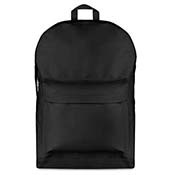 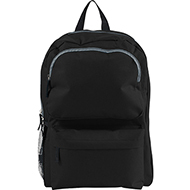 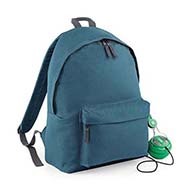 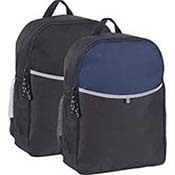 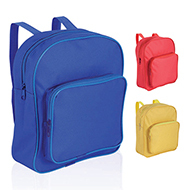 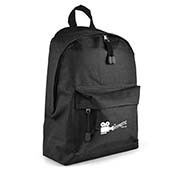 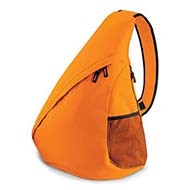 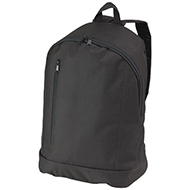 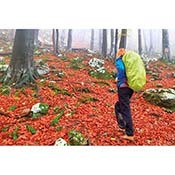 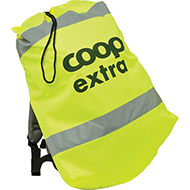 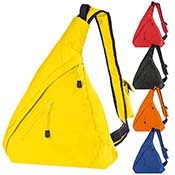 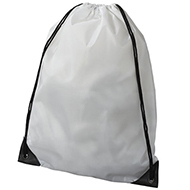 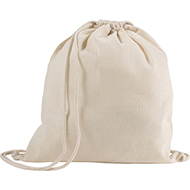 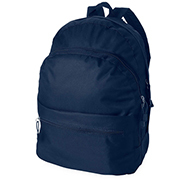 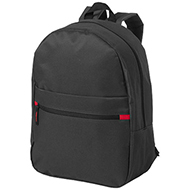 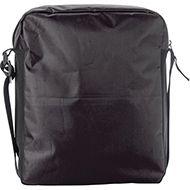 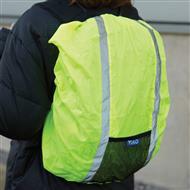 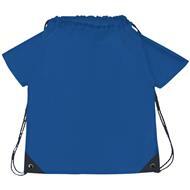 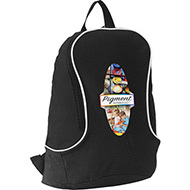 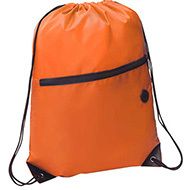 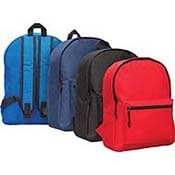 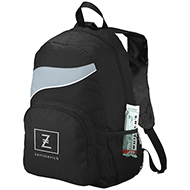 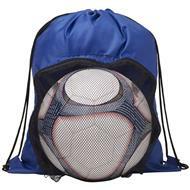 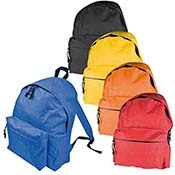 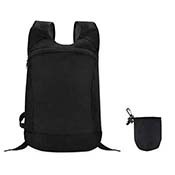 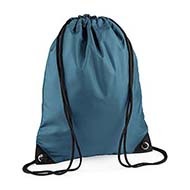 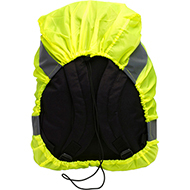 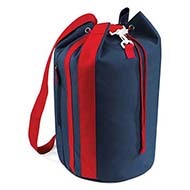 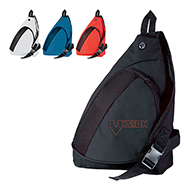 We are able to offer a wide range of rucksacks to meet your needs. 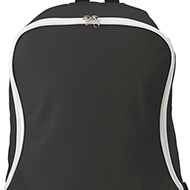 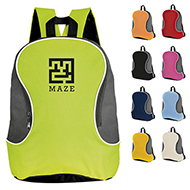 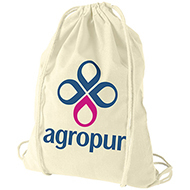 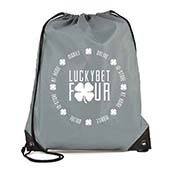 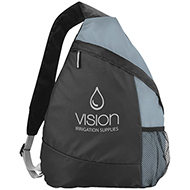 Our budget rucksacks are great for giveaways at exhibitions and events, whereas our executive range of rucksacks are more suited for corporate giveaways or for providing a uniform bag for employees across your organisation. 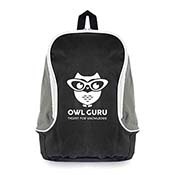 All of our rucksacks can be personalised with your logo and/or promotional message, helping you to effectively communicate your brand. 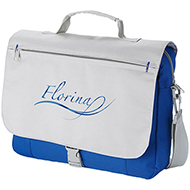 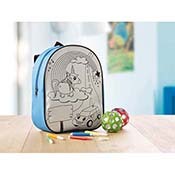 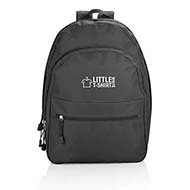 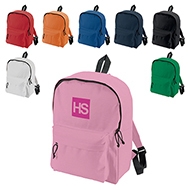 If you would like to discuss how we can personalise rucksacks to meet your organisation's requirements, call our friendly team today on 01245 382600.